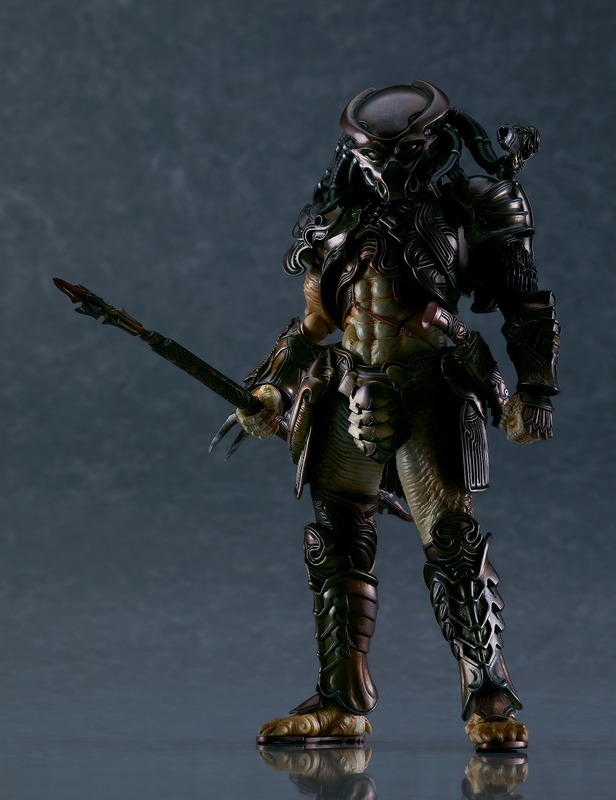 The Figma Blog has released the first official look at the upcoming Figma City Hunter Predator – Takeya Takeyuki Arranged Version. 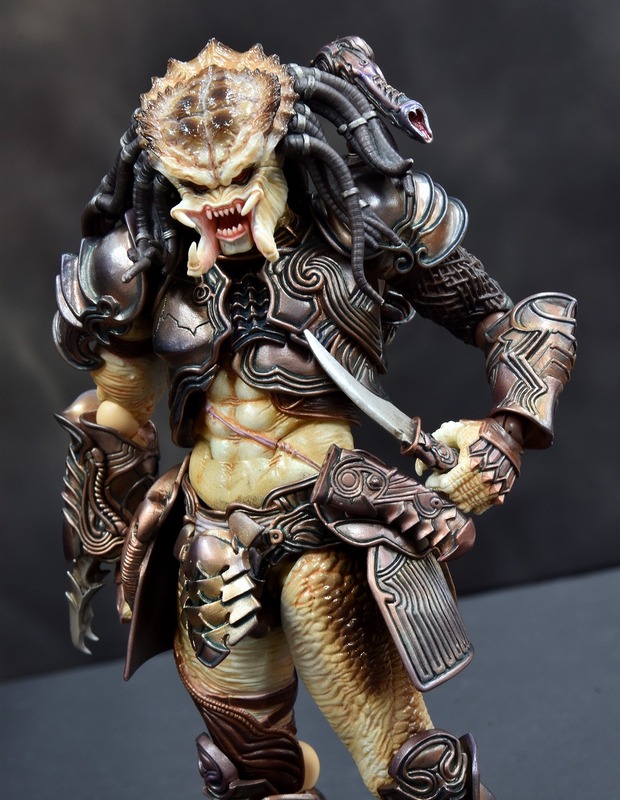 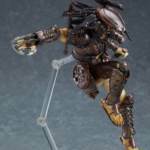 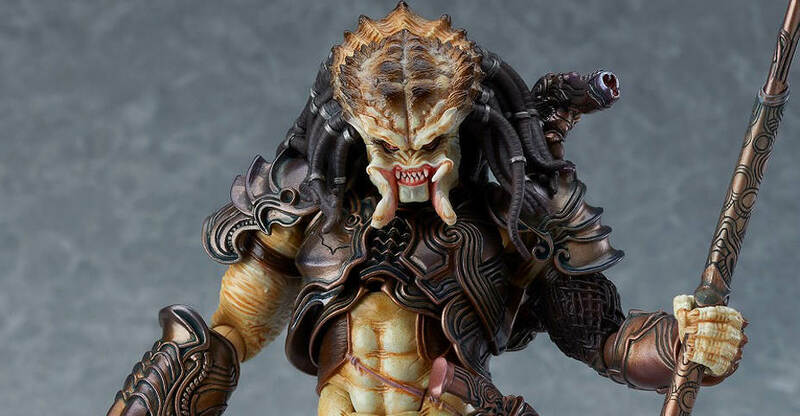 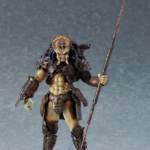 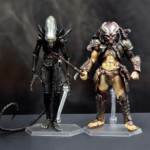 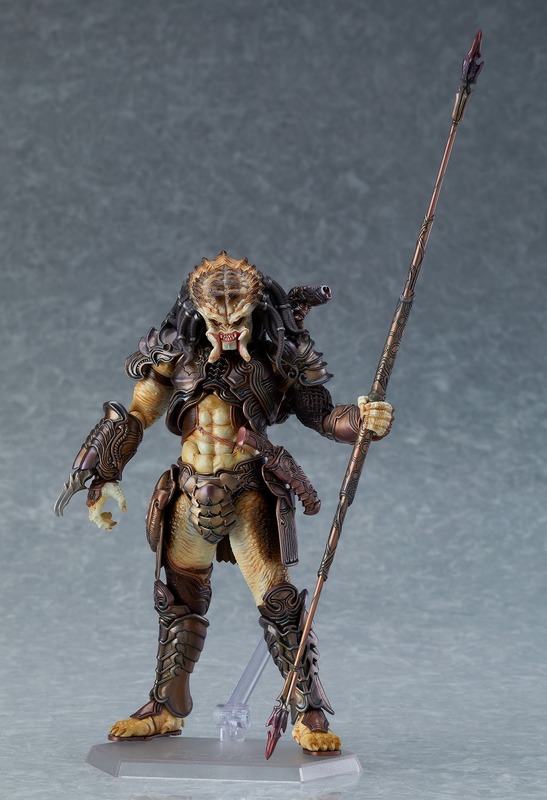 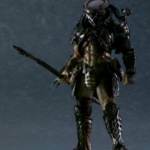 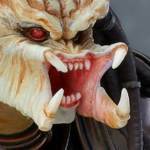 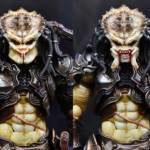 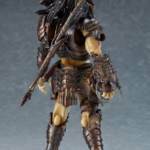 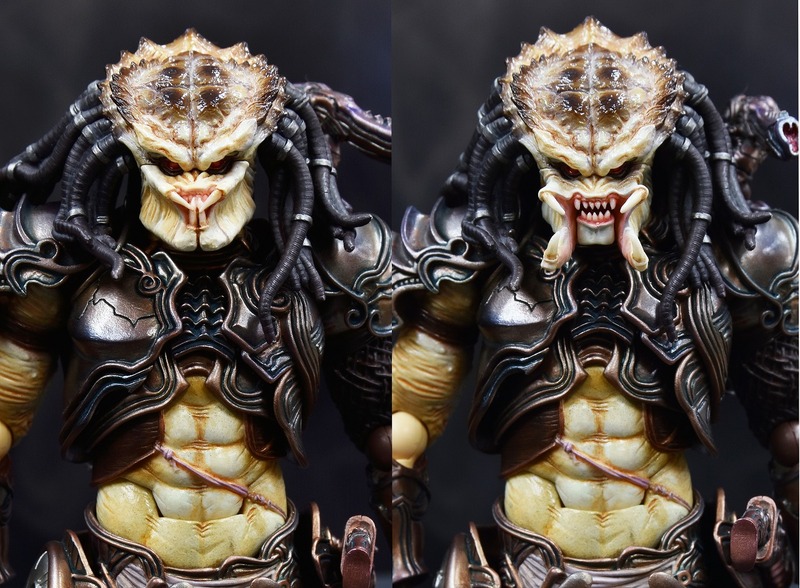 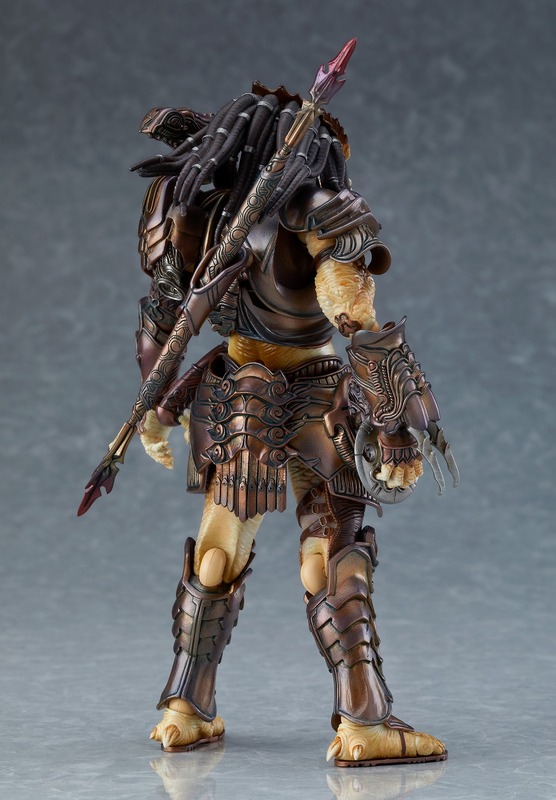 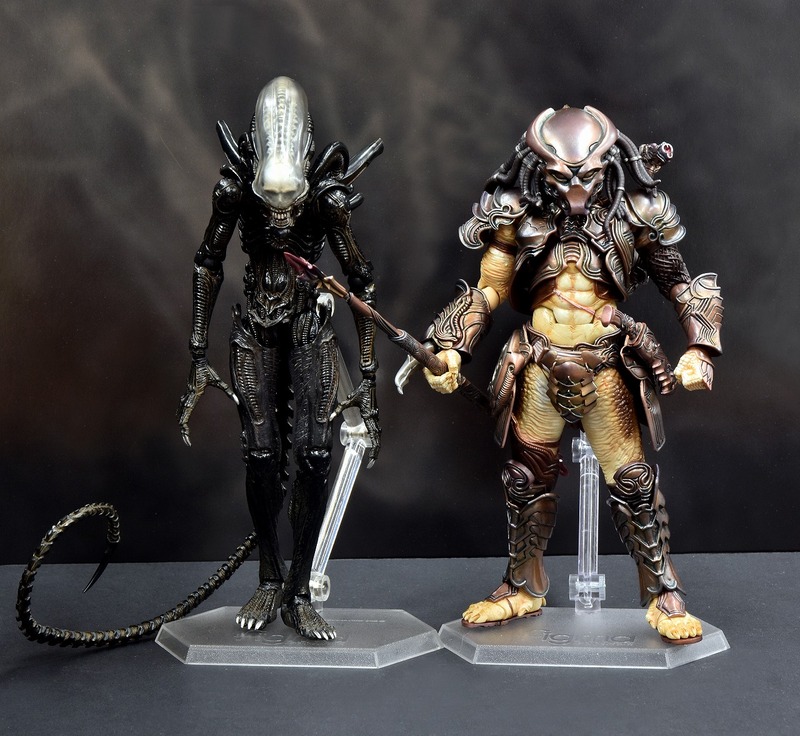 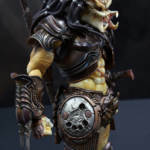 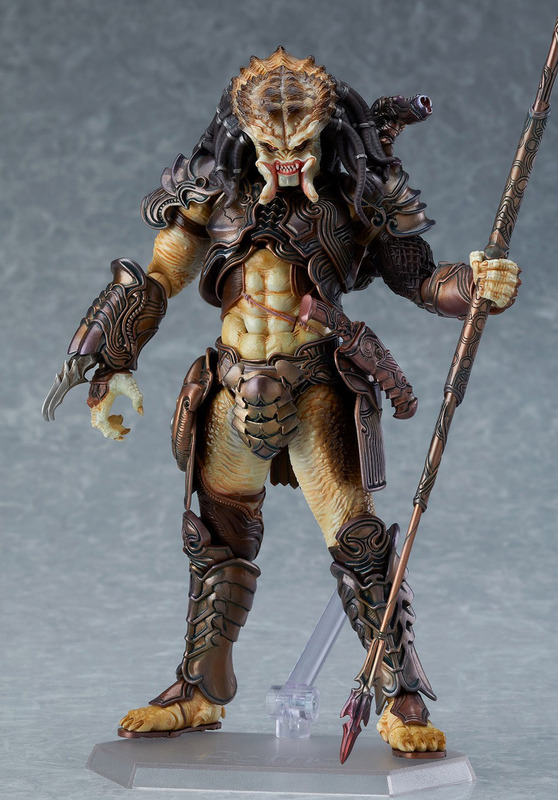 This redesigned Predator figure is based loosely on the City Hunter (aka Ghost) from Predator 2. 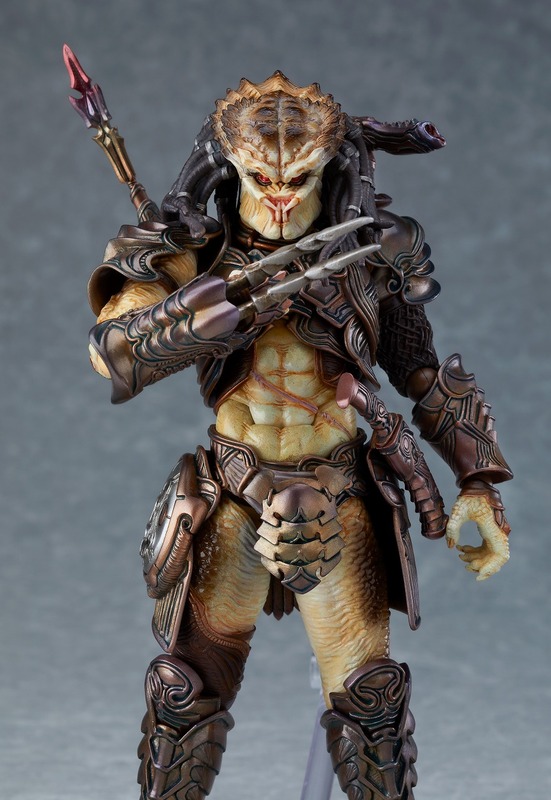 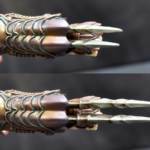 The figure will include two unmasked head sculpts one with open mandibles, and one with closed mandibles. the open mouth version features an articulated lower jaw. 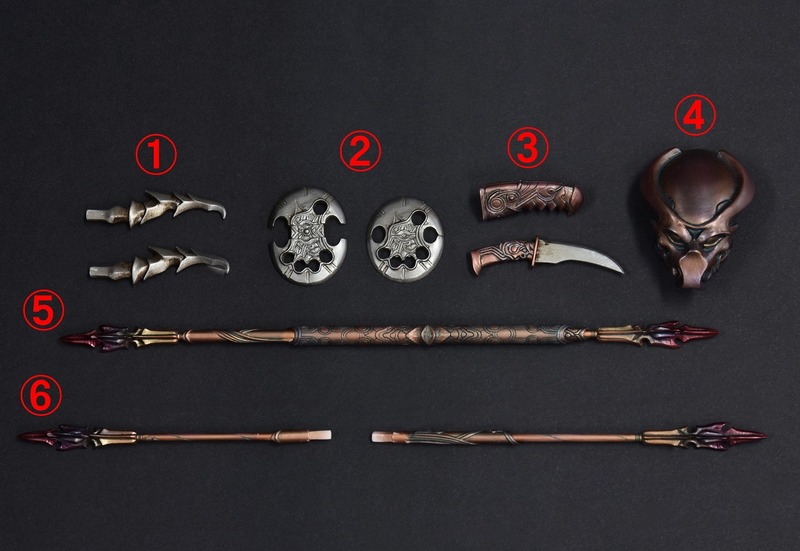 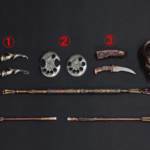 Also included is a removable biomask, wrist blades, extended and retracted spears, a plasmacaster, open and closed smart discs, a blade with sheath, and an articulated figure stand. 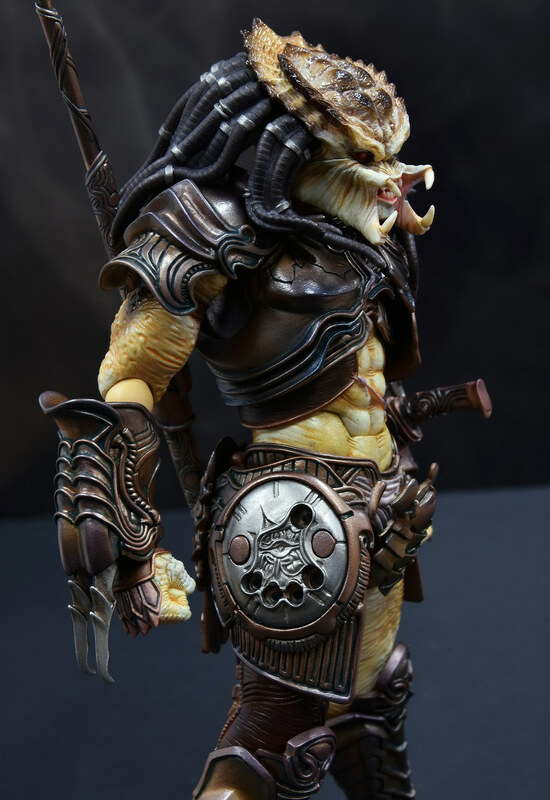 The dreads are articulated, allowing you to move them as needed when posing. 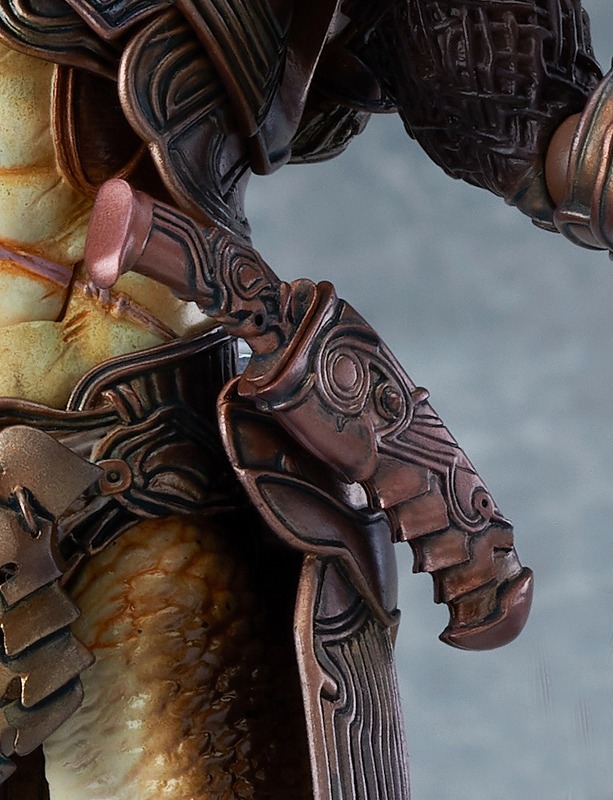 Pre-orders are set to go lives on May 31st. 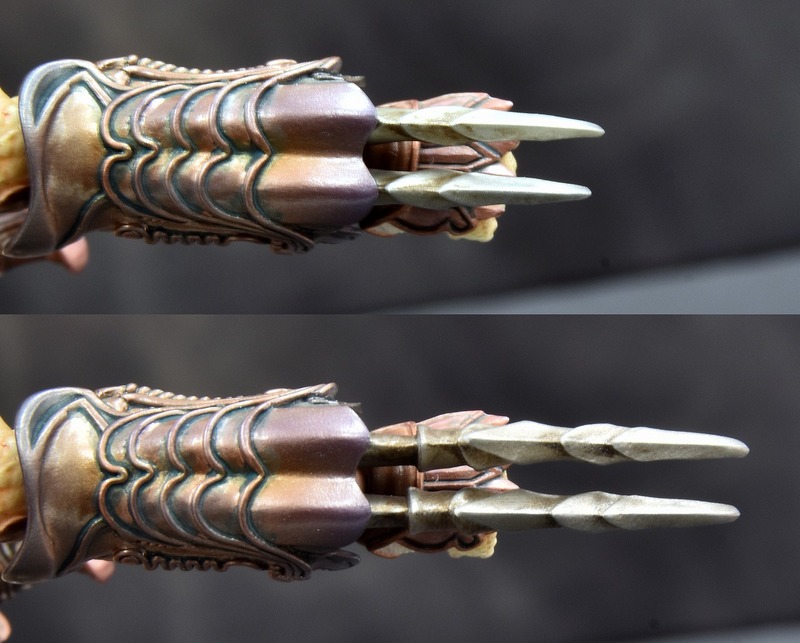 Pricing hasn’t been revealed at this time. 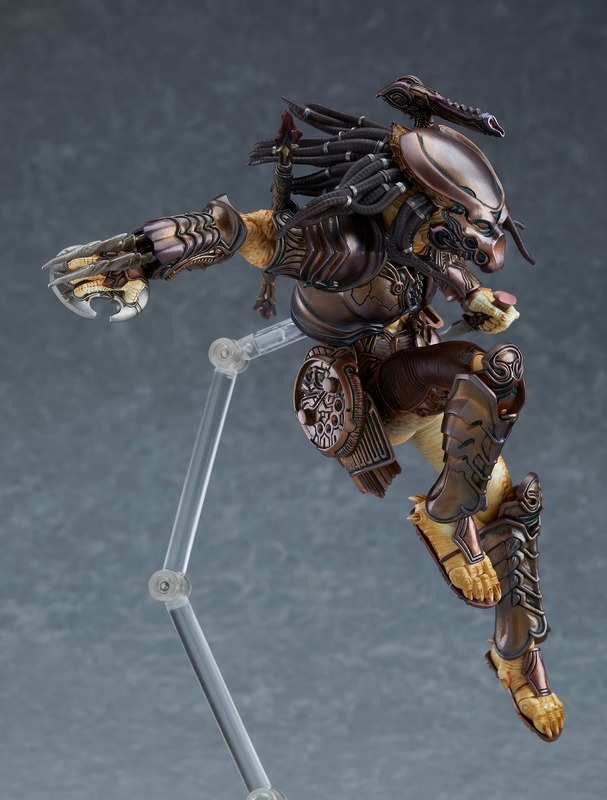 The figure will eventually be joined by the Big Chap Alien – Takeya Takeyuki Arranged Version. 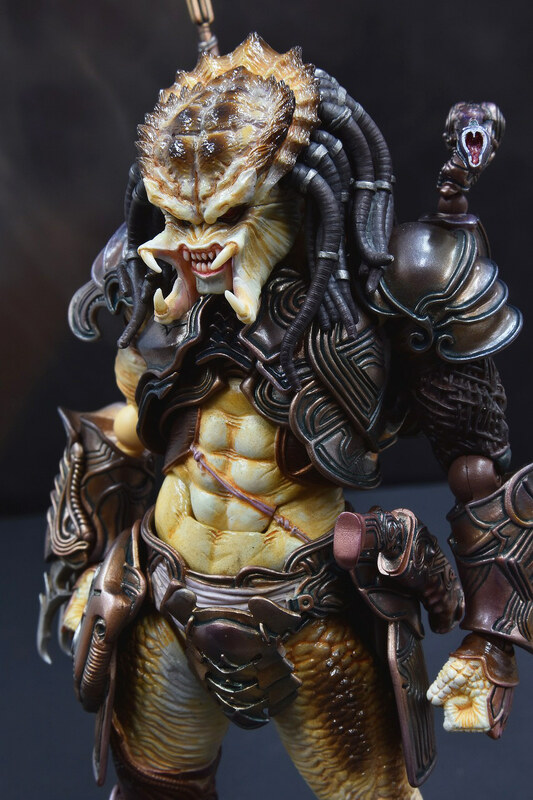 We’ll update with additional details when the product page goes live. 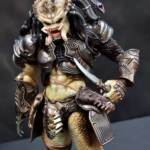 Read on to see the new images.